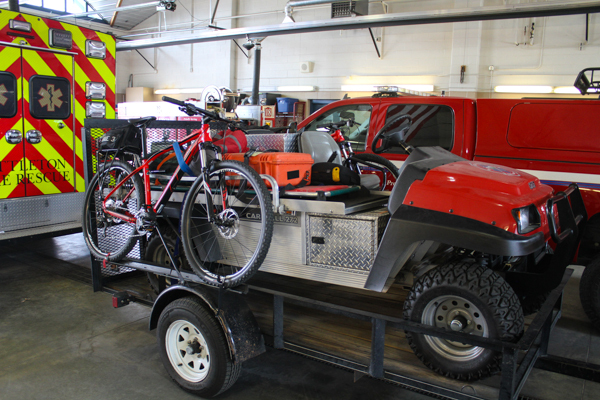 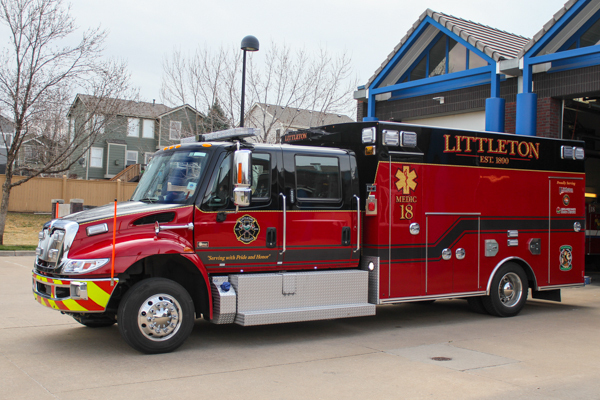 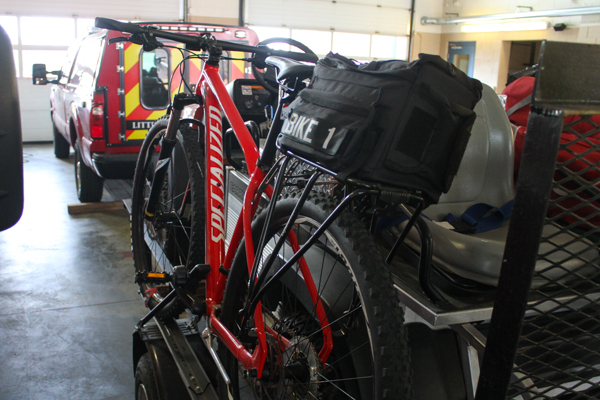 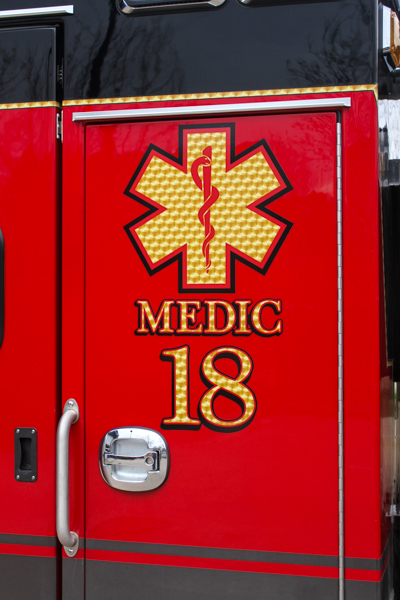 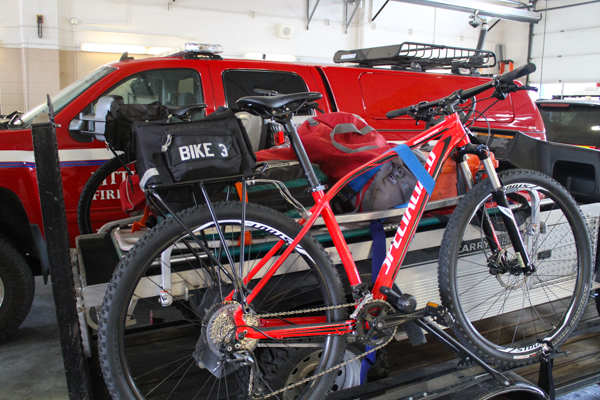 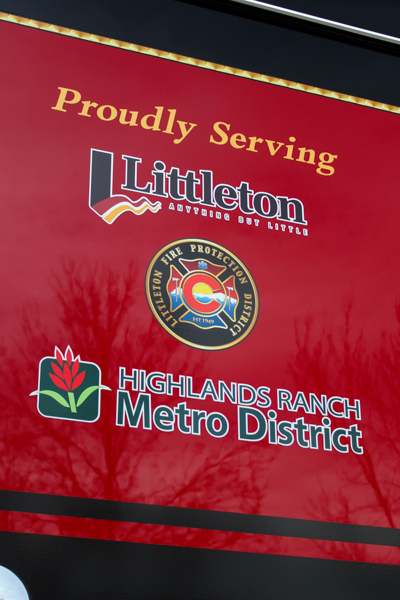 Fire Station 18 was located at 401 Timbervale Trail near Broadway & Lucent in the center of Highlands Ranch. 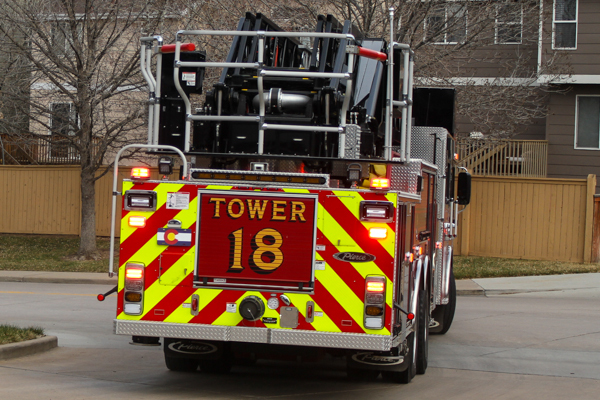 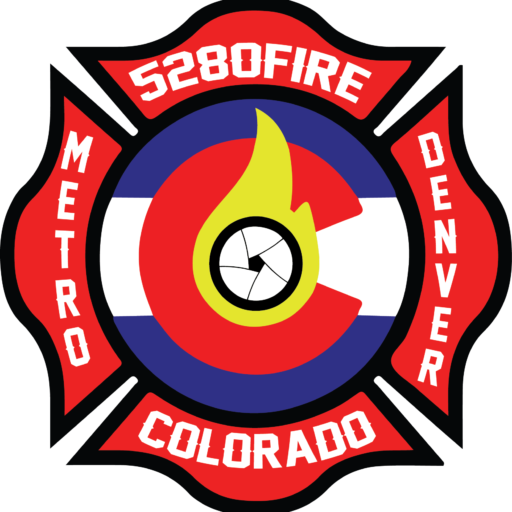 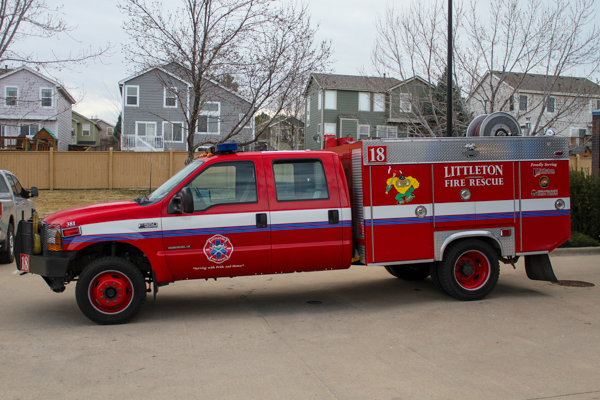 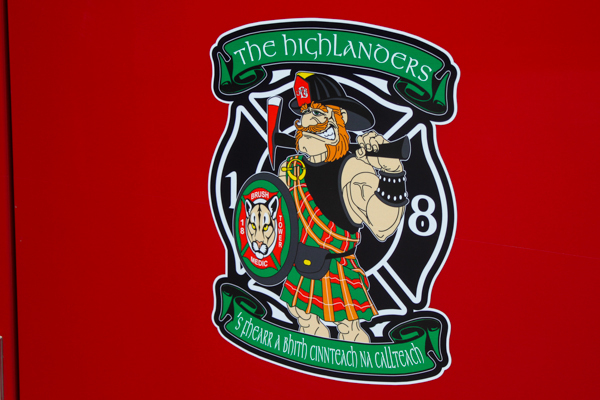 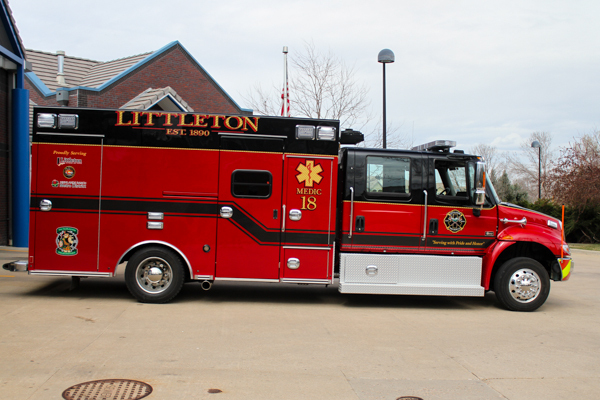 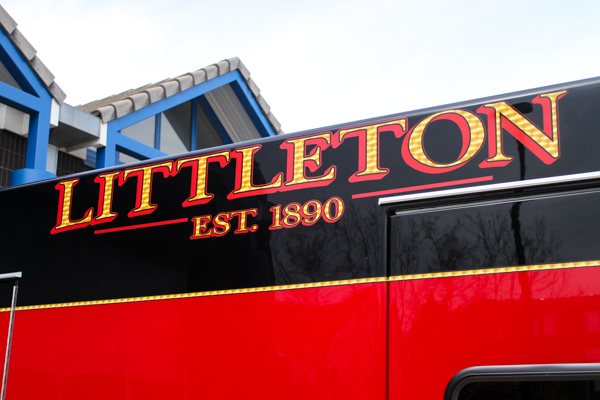 Station 18 covered single & multi-family homes, gated communities, retain, commercial mid-rise buildings, C-470 and the open space south of Highlands Ranch. 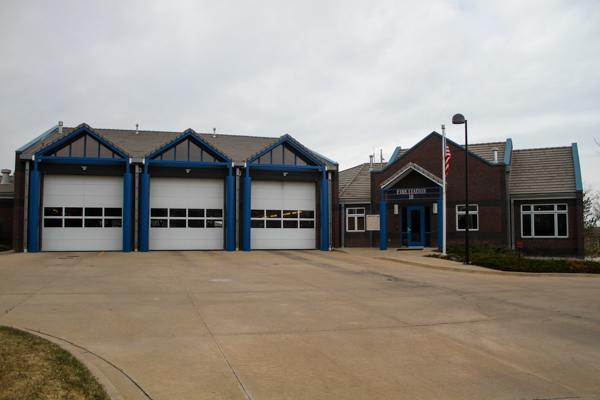 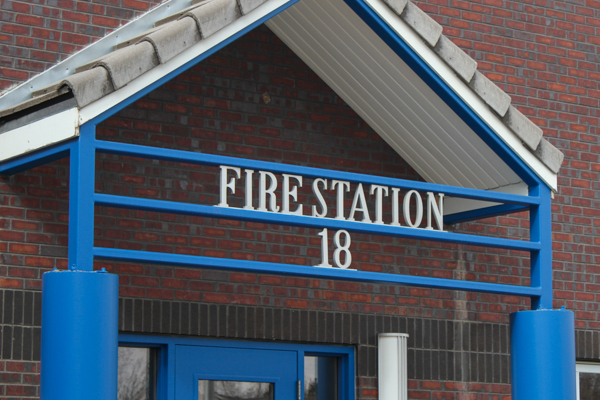 This station became South Metro Fire Rescue Station 18. 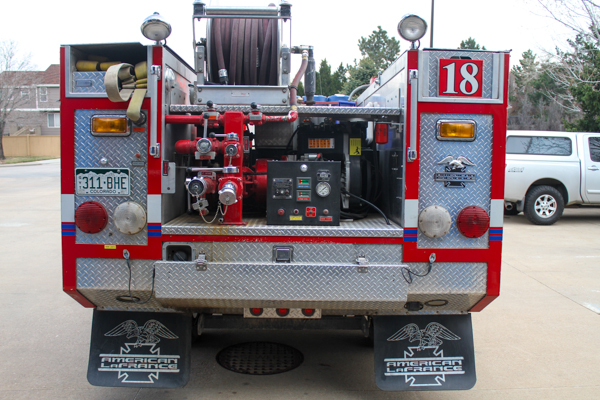 Engine 18 (386) 2003 American LaFrance (1357) / Becker 500 gallon water tank / 1500 gpm pump, also ran as Engine 19. 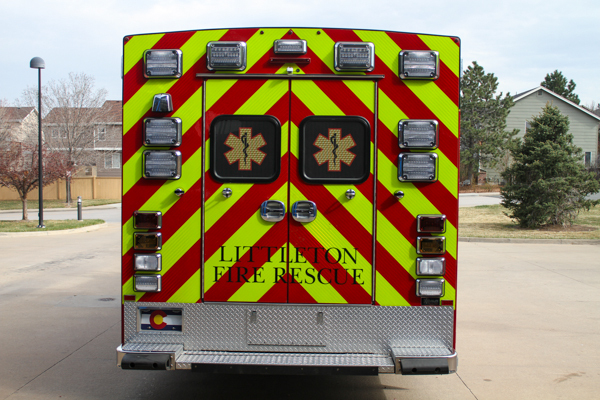 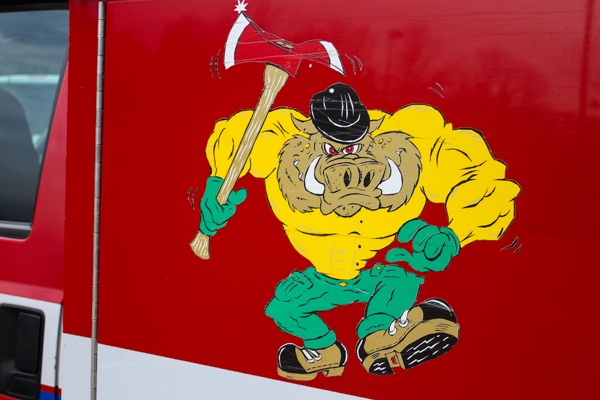 Ambulance 18 (384) Chevy 4×4 / McCoy Miller, currently Douglas County S&R Rescue 702. 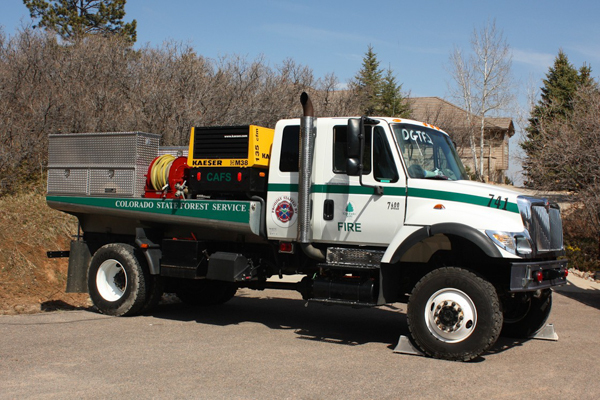 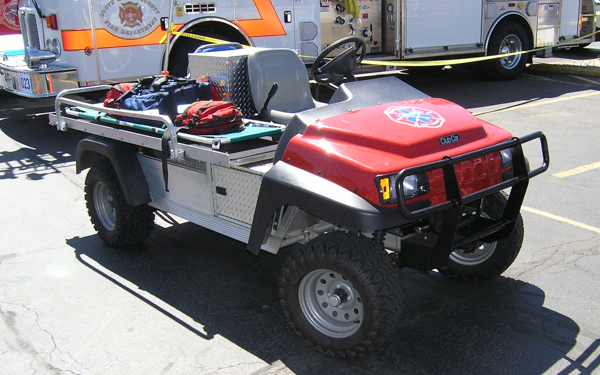 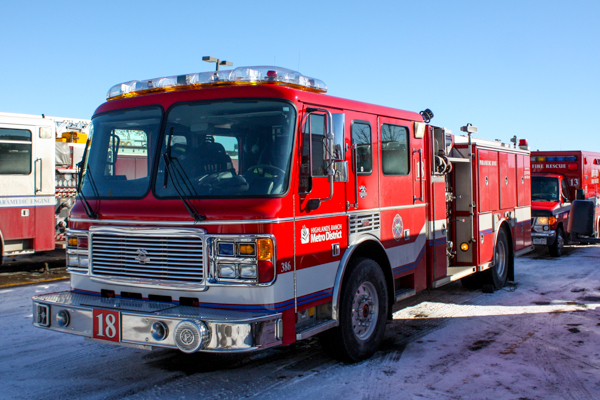 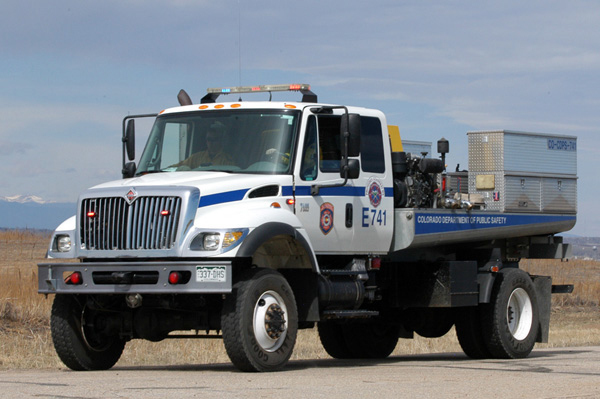 (Engine 741) 2004 International 7400 4×4, shown here running as Colorado State Forest Service unit, now Colorado Division of Fire Prevention and Control Engine 741. 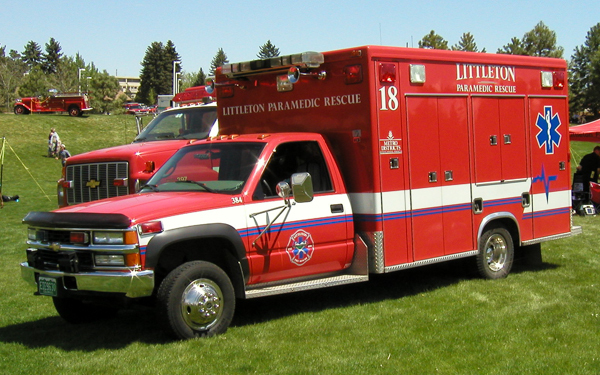 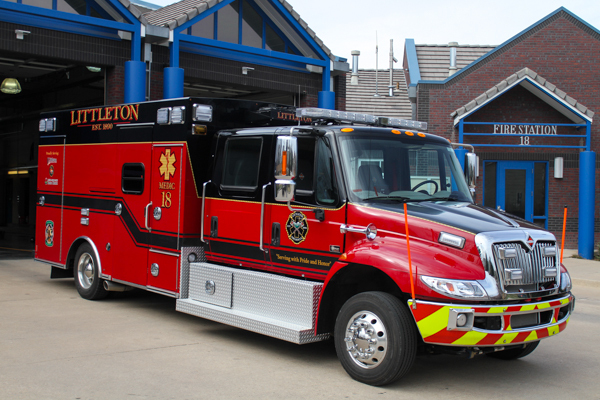 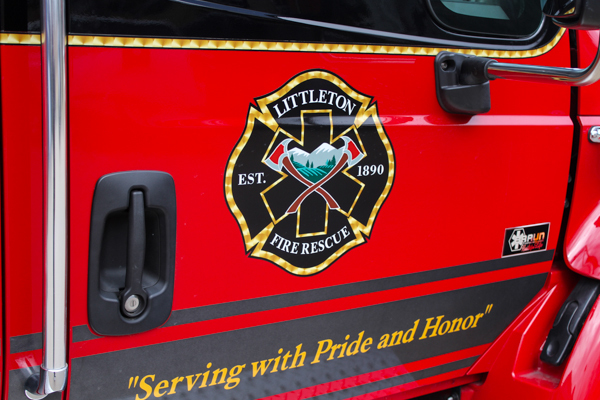 (Engine 741) 2004 International 7400 4×4, shown here with the updated logo and graphics. 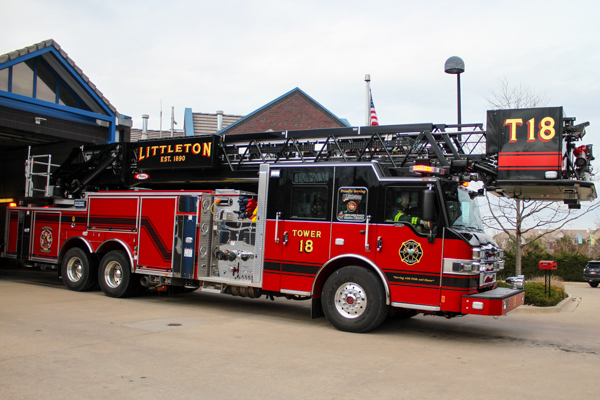 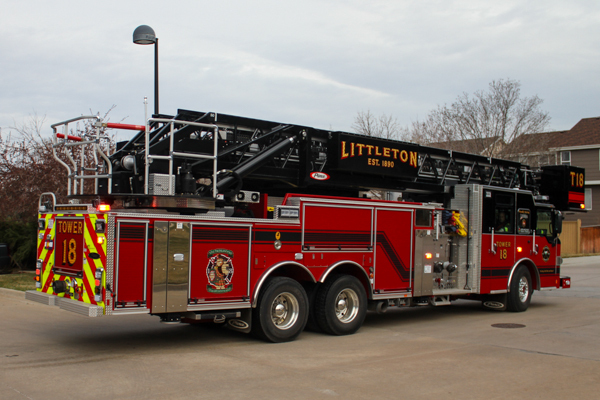 Tower 18 (387) 2017 Pierce Velocity (30955) 100′ rear-mount heavy duty platform 300 gallon water tank / 2000 gpm pump (Waterous) with foam (Husky), became South Metro Fire Rescue Tower 18. 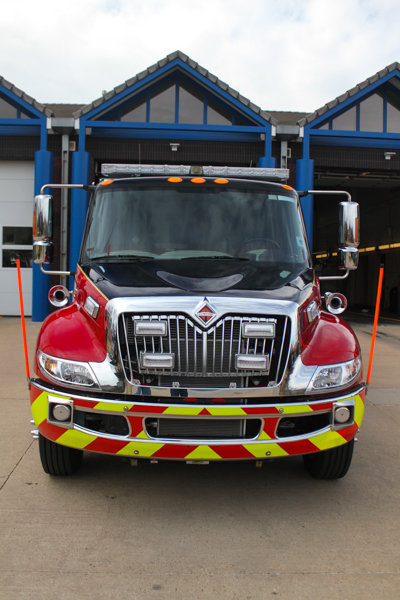 Medic 18 (385) 2017 International / Braun, became South Metro Fire Rescue Medic 18. 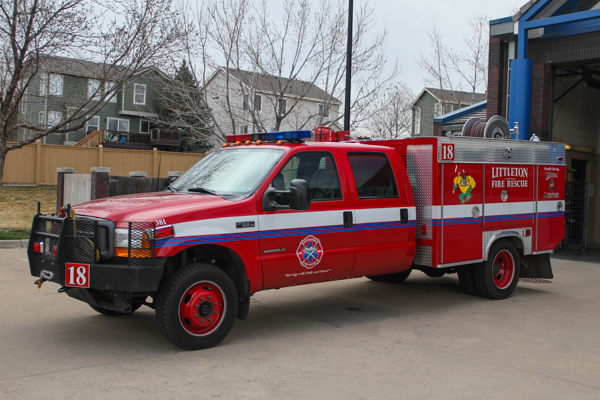 Brush 18 (381) 2001 Ford F-550 XL 4×4 / American LaFrance 350 gallon water tank / 125 gpm pump, became South Metro Fire Rescue Brush 18. 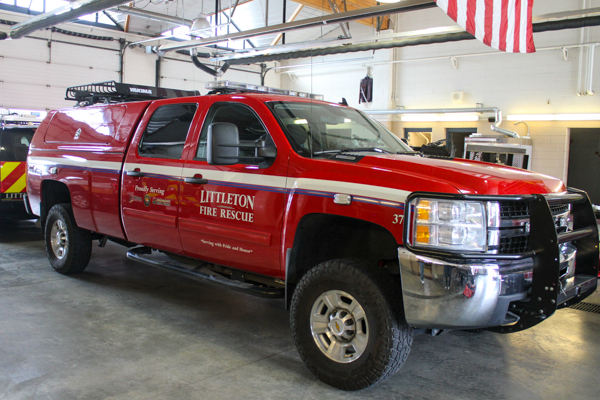 Wildland Utility (371) 2009 Chevy Silverado 4×4.